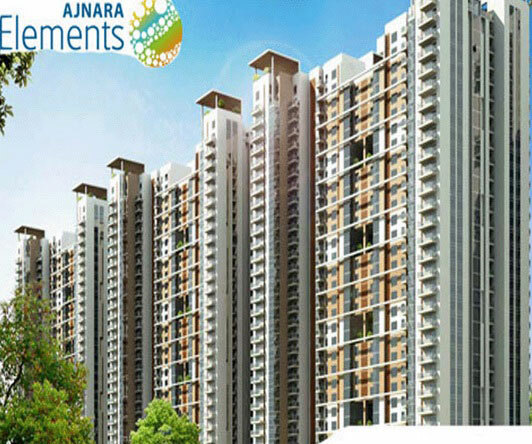 Ajnara Elements is one such project located in one of the convenient and demanding locations of Noida. 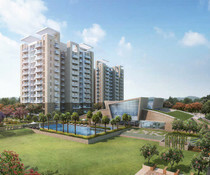 As we all know Noida has progressed a lot over the years as far as standardized living is concerned and the real estate business has taken huge strides in order to cope up with the pace of commercialisation. It is placed in one of the best locations as far as connectivity is concerned with the metro corridor located in close proximity to the place. The project is all set to provide 2,3 and 4BHK apartments to the interested property seekers with the area cover ranging from 880sq.ft. to 1960sq.ft. The price of the apartments ranges within a very interesting offer that is bound to attract many clients. the project has developed 2600 apartments in total. It is spaced over a huge area of about 9 acres. The attracting aspect of the project is that it collaborated with some of the renowned banks to help the clients with loan assistance.